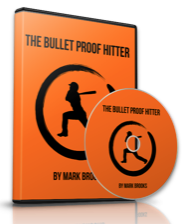 Home / Baseball Tips / How to build strong hands & forearms for bat-speed! 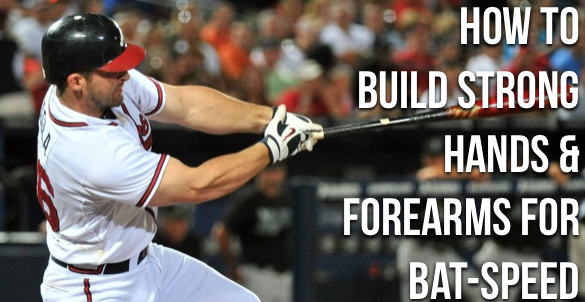 How to build strong hands & forearms for bat-speed! There stands Albert Pujols, two steps from my team-mates, bending down to pick up a bat and he looks like a 3-D movie. He’s far away but his tricep and forearm muscles look like they’re POPPING out right in front of your face like a HD 1080 pixeled image of an MLB all-star. “How do I get my arms like those”, one of my team-mates blurted out. That’s also one of the questions i get from baseball parent’s that I work with from week to week. “How can i help my son’s hand and forearm strength develop more? This is an important topic so let’s “get er done” with some helpful baseball advice shall we?! What would you rather have? Major League Grip Strength or Major League Bat-Speed? RELPY and tell me why! Do you need more fore-arm strength? What are you going to do to develop it? Let me know. 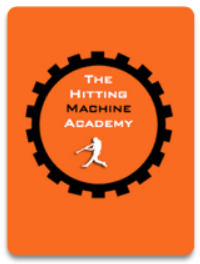 Next post: Make “unhittable” fast-balls look slower w/ this trick.